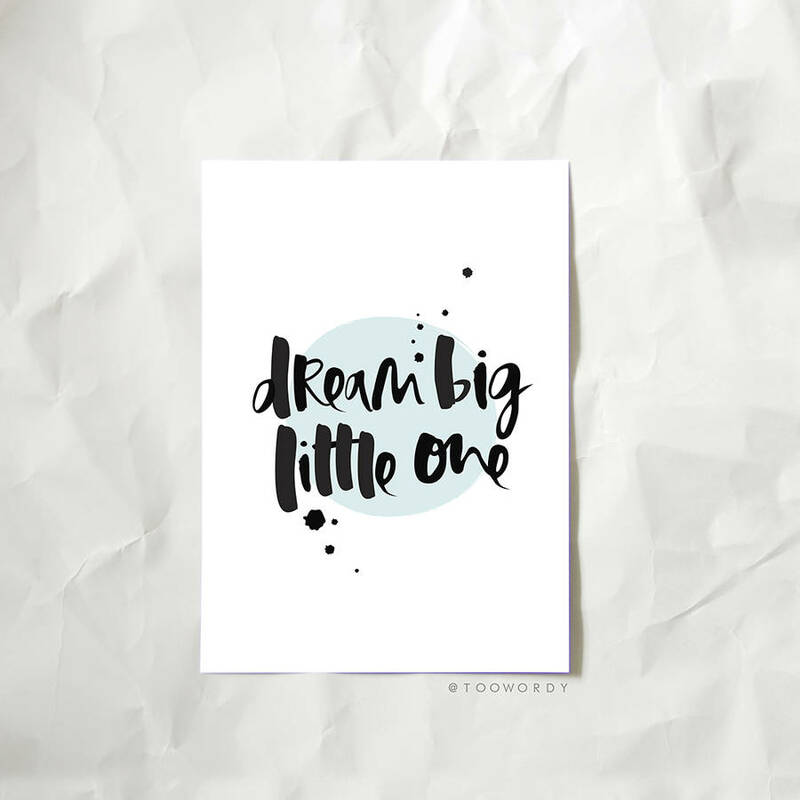 A unique and contemporary hand lettered new baby print gift. 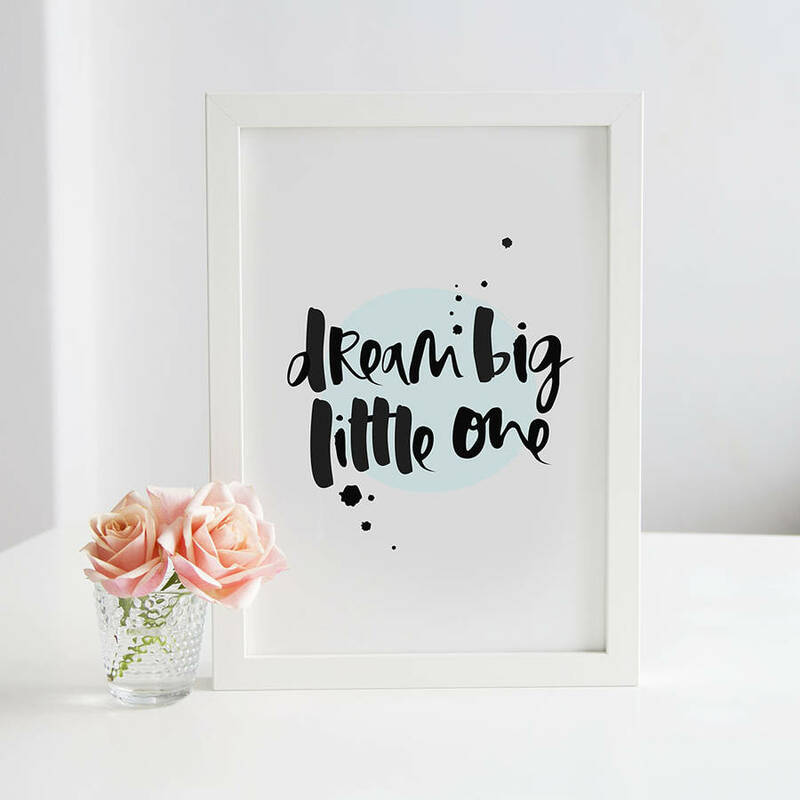 Designed in celebration of the arrival of a brand new baby, a christening or naming day, this typography new baby print makes the perfect gift to hang in a nursery or bedroom. 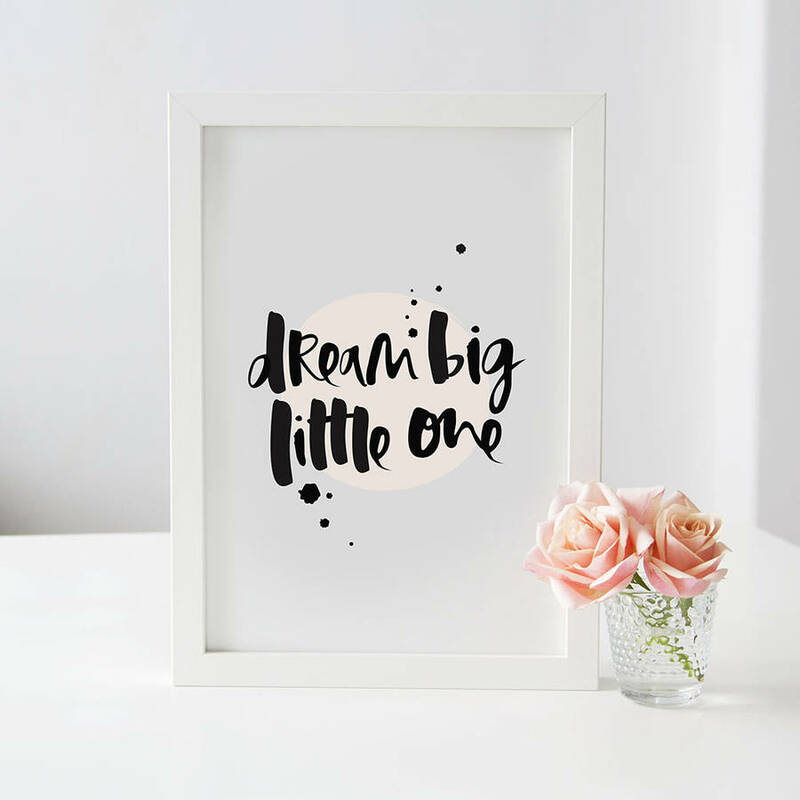 Featuring our signature hand lettered font, this print is created using a Japanese brush pen and black Indian ink and printed on to the finest 280gsm, fade resistant, matt paper to ensure a long lasting print without colour loss. Sailor Blue or Peach Melba. Please ensure you select your preferred colour in the drop down menu. Please Note: All of our prints are sold unframed and fit perfectly into standard sized UK A4 frames which are widely available from UK homewares and interior stores. Black Canon ink printed on pure white 280gsm fade resitant paper and a matt finish. 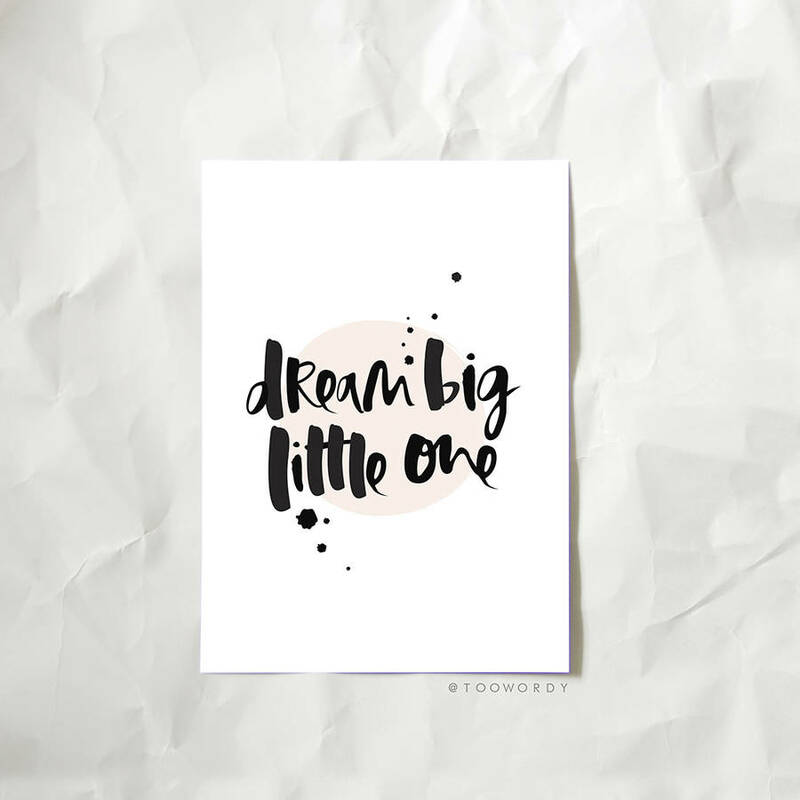 All of our prints are is designed, printed and hand-finished in our UK studio.